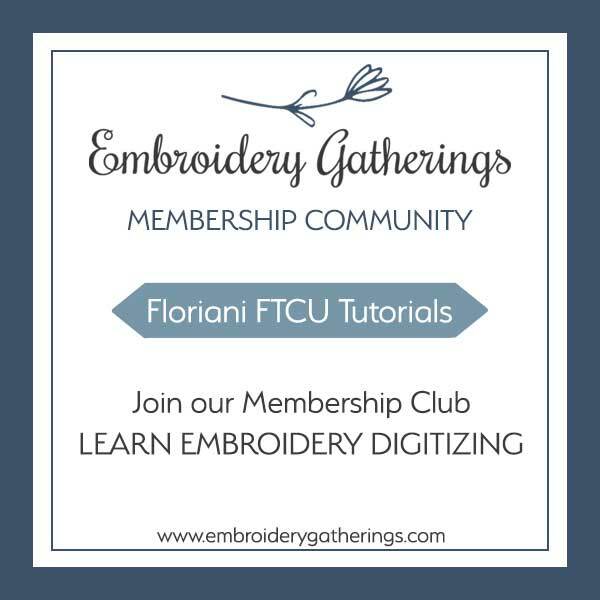 Here’s a new Digitizing Practice! 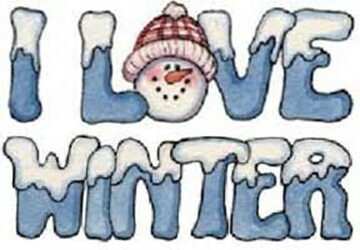 I hope you are surviving this cold winter weather! 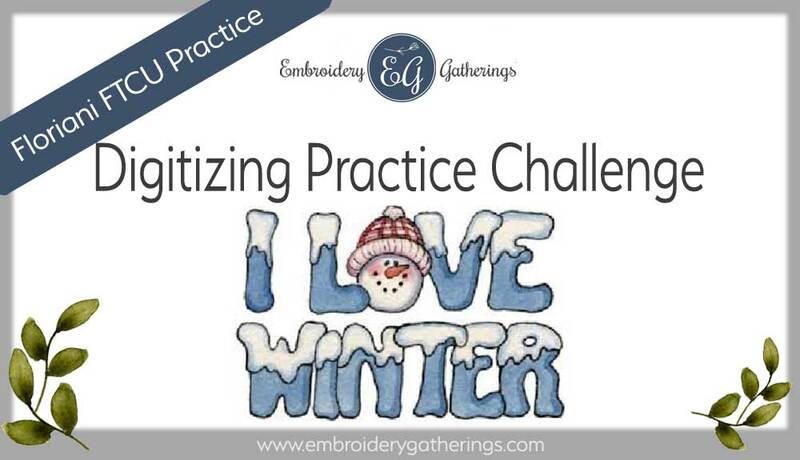 Snuggle up and practice your digitizing skills with this cute snowman and snowy letters! trace one circle and copy and paste the rest!